Twin Lakes bed and breakfast travel guide for romantic, historic and adventure b&b's. 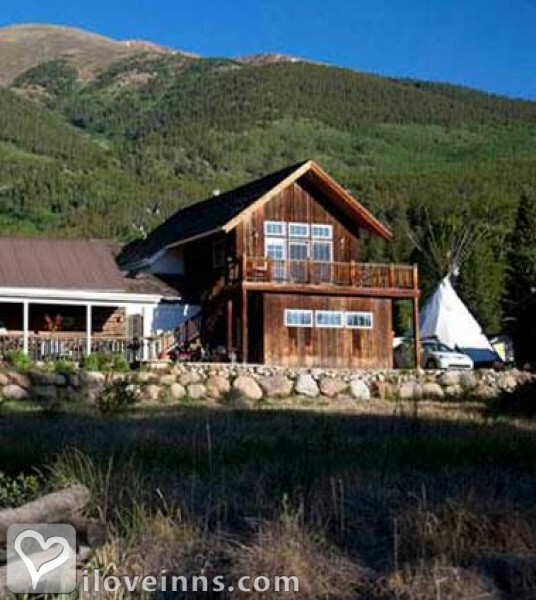 Browse through the iLoveInns.com database of Twin Lakes, Colorado bed and breakfasts and country inns to find detailed listings that include room rates, special deals and area activities. You can click on the 'check rates and availability' button to contact the innkeeper. Chipita Park is the perfect place to relax and unwind after you retire from a day of outdoor activities such as fishing and hiking. Chipita Park is the youngest of the towns within the Ute Pass. Ute Pass was actually initially used as a path to cross the Rockies by the Ute Indians. During the 1800s, the towns along the Ute pass including Chipita Park were first considered as vacation spots during the hot summer months. Chipita Park was the primary vacation destination for Kansans during the summer and later for easterners. Chipita Park's Victorian-style house many of the town's bed and breakfasts. Chipita Park boasts a charming and peaceful atmosphere along with many outdoor activities. Try the perfect picnic spot at Gazebo Lake. By Ores and Mine Bed & Breakfast.